It is now confirmed that the Sony FE 135mm f/1.8 GM lens will be announced soon. The optic will be a fast telephoto prime designed for Sony full frame E-mount. However it can also be used with APS-C models where it will provide a 202.5mm equivalent focal length. Bright f/1.8 maximum aperture is good for low-light conditions and also provides greater control over the focus position when using shallow depth of field techniques. Official announcement of the Sony FE 135mm f/1.8 GM lens is expected happen ahead of CP+ Show 2019 in February. Check out the list of upcoming Sony mirrorless lenses in 2019. There will be four new lenses and all are prime models. 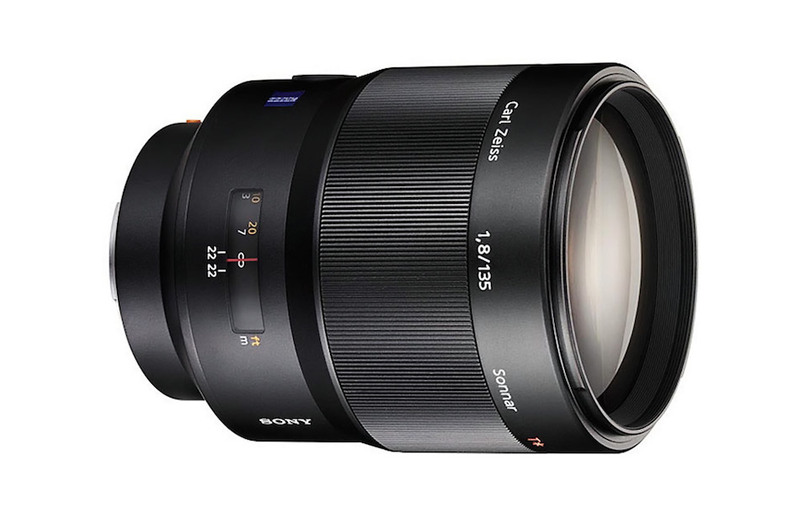 Sony FE 135mm f/1.8 GM lens is one of them and to be announced soon. Stay tuned with us and read more Sony Mirrorless news and Sony Rumors.